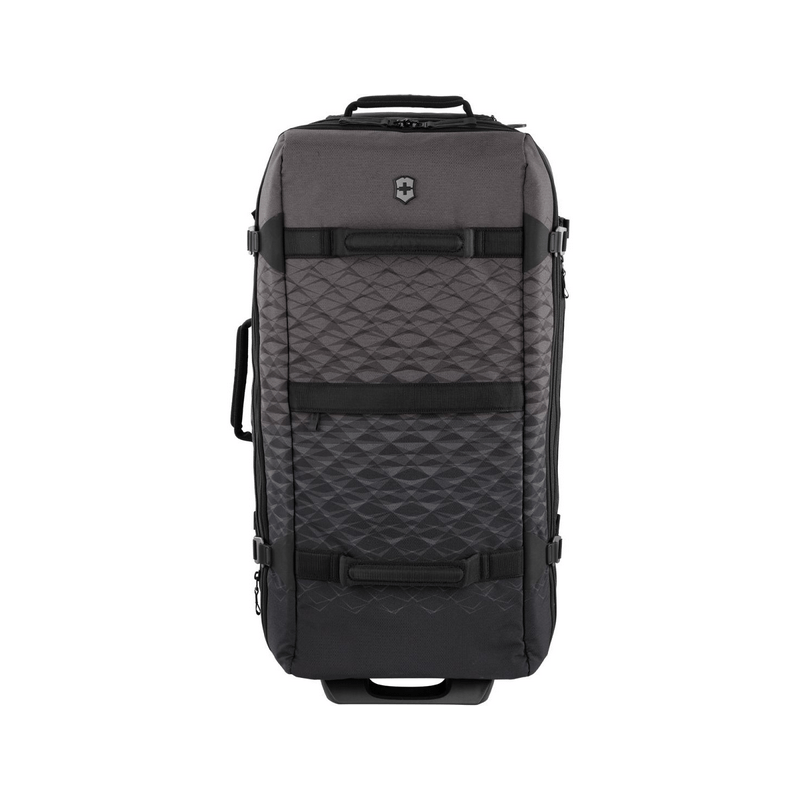 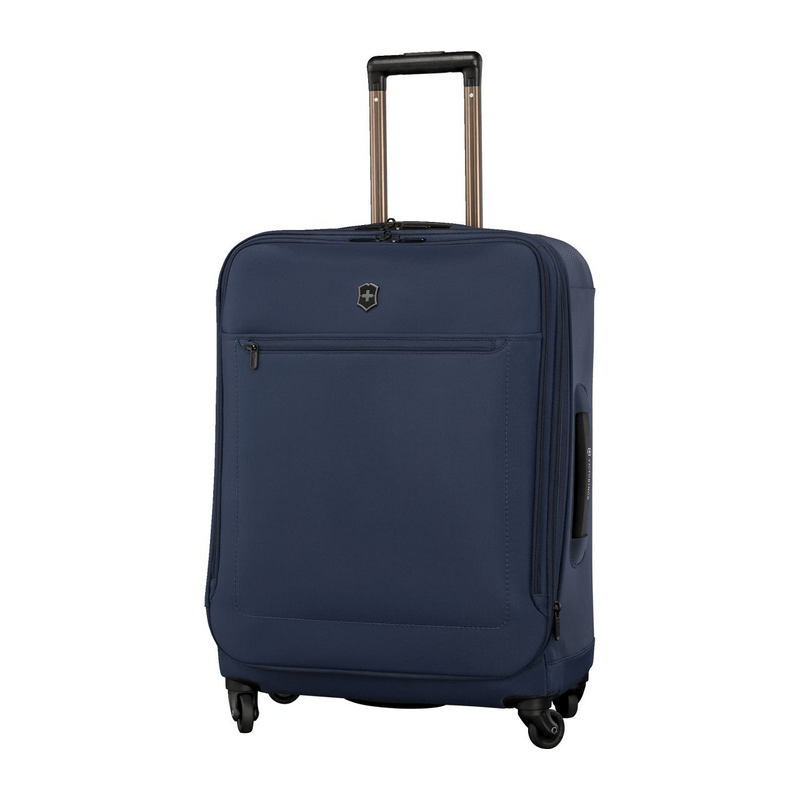 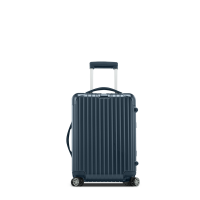 The luggage hybrid that seamlessly bridges the gap between hard and soft-side cases while maintaining the upscale Victorinox aesthetic. 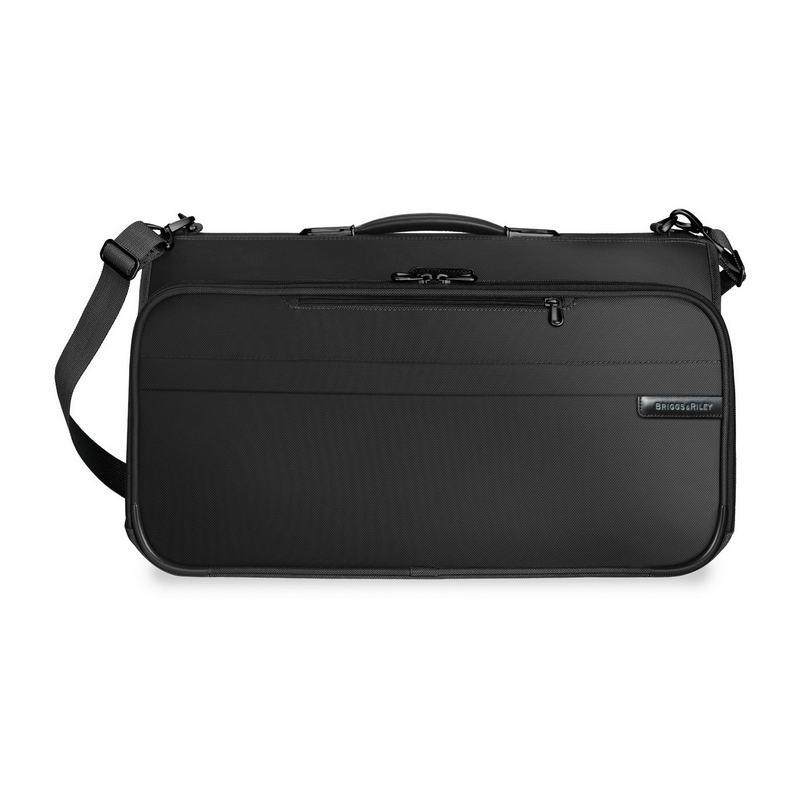 Constructed from a 100% pure poly-carbonate frame it offers superior hard-shell protection fused with soft-shell packing convenience. 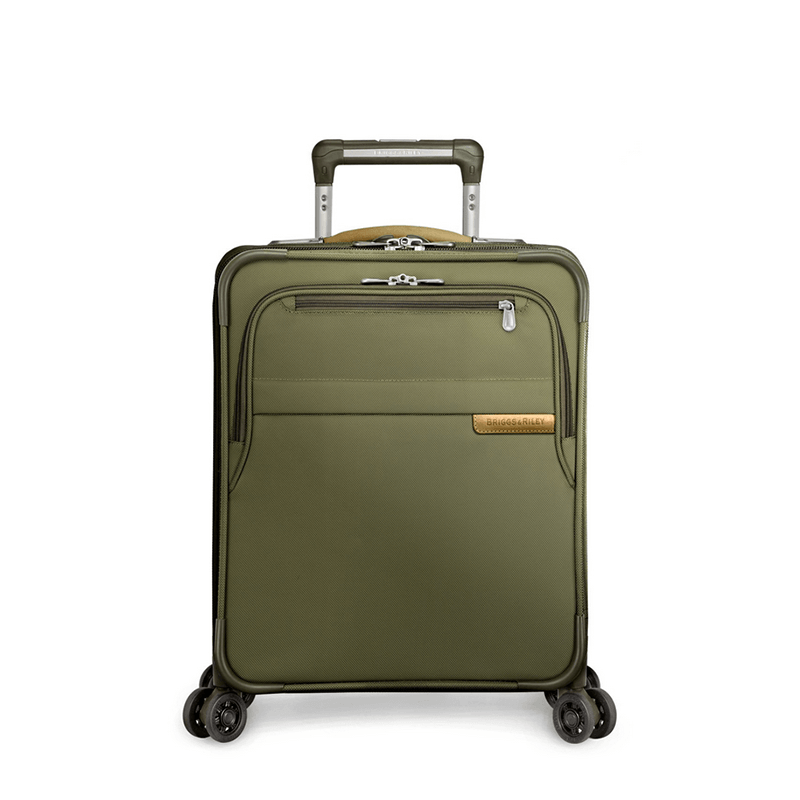 The lightweight flexible nylon exterior, quick-access pockets and zippered expansion system confirm its status as the ultimate practical take-off companion.